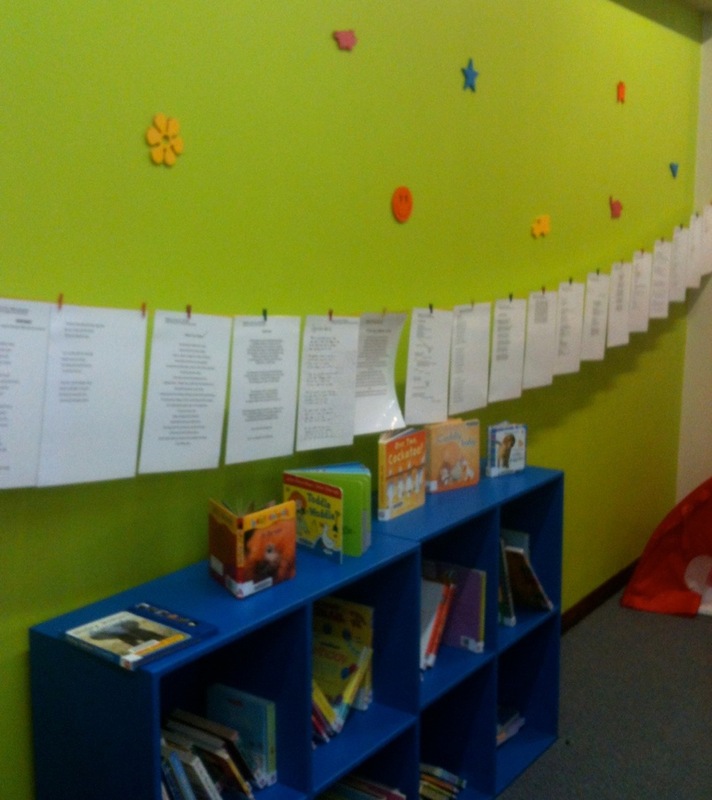 Winning poems in the Roland Leach poetry prize – on display at the Nedlands Library. Congratulations to Celine Ng—the 9-year-old poet who won the overall prize, as well as the Year 3, 4 & 5 category. Way to go!